It’s been about three years since I first watched John Butler Trio wow the crowd at Australia’s Red Rocks Amphitheater. I wasn’t there, of course. I was at home, drinking tea, hearing the icy rain hit my window. But what a gig. What a moment. Some artists can change the way you think about music entirely, whether you want them to or not. John Butler is one of those artists. 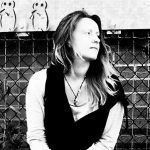 I remember it being a little reminiscent of the Red Hot Chili Peppers at first – thoughts from the mind of a mainstream radio child, brought up on music made by money, maybe – but it didn’t last long. 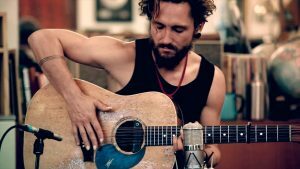 John Butler sticks to his guns, the thread throughout his music is an eye for all, a caring soul expressing an innate oneness with the world. Not to mention, of course, the fact that his skills as a guitarist are second to none. A breath taking combination. John Butler Trio – roots music, folk rock, reggae, jam – six studio albums in, a whole delightful heap of side projects and live DVD’s to glide through, the sound is consistently unique and warm; the word inspiring comes to mind. Work hard to get where you want to be, share with the world, help people out. We work best as a unit. 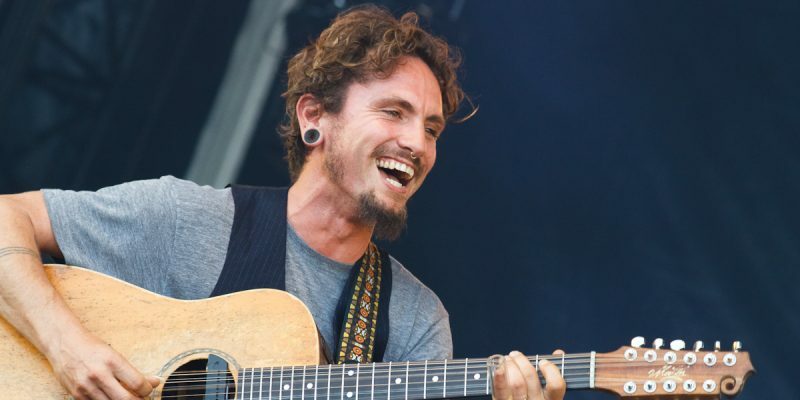 Flesh and Blood is the latest release from the John Butler Trio. All albums, projects, charity work etc. can be found on their Website. The internet seems infinite at times, but if you focus on the right things – you can find so much of the magic that will move you.